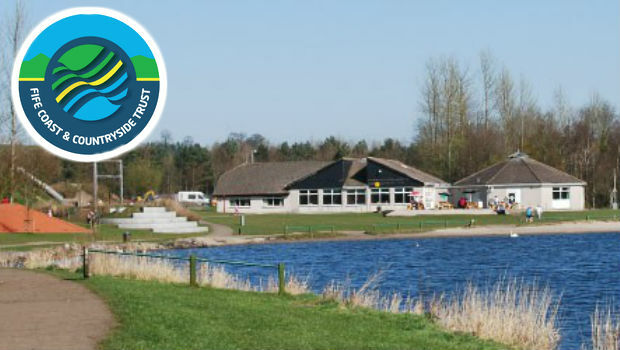 Fife Coast and Countryside Trust (FCCT) which currently manages the Fife Coastal path as well as other outdoor attractions in Fife has been given the opportunity to manage Lochore Meadows Country Park by Fife Council. “The Meadies”, as it is known locally attracts around 600,000 visitors per year and there are already some ambitious plans to upgrade the path linking the Park to Kelty, as well as undertaking conservation work on what is left of Lochore Castle. Work is already ongoing to pain the foyer of the Park Centre and to install a digital information point. These upgrades are largely being funded with extra money from Fife Council who have given £1 Million to FCCT to go towards improvements to the park infrastructure. The 13 current staff are being kept on and a new Park Manager, Ian Laing, has been employed to drive forward the changes. Mr Lain was previously the Wildlife Crime Officer for the Region so will be familiar with his new surroundings already and can hit the ground running.